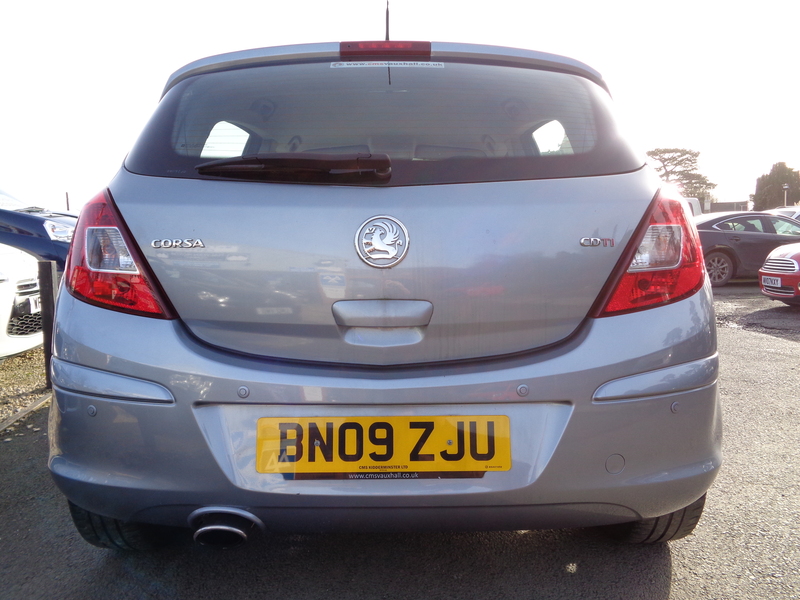 One owner from new, 53,000 miles and full Vauxhall service history!! 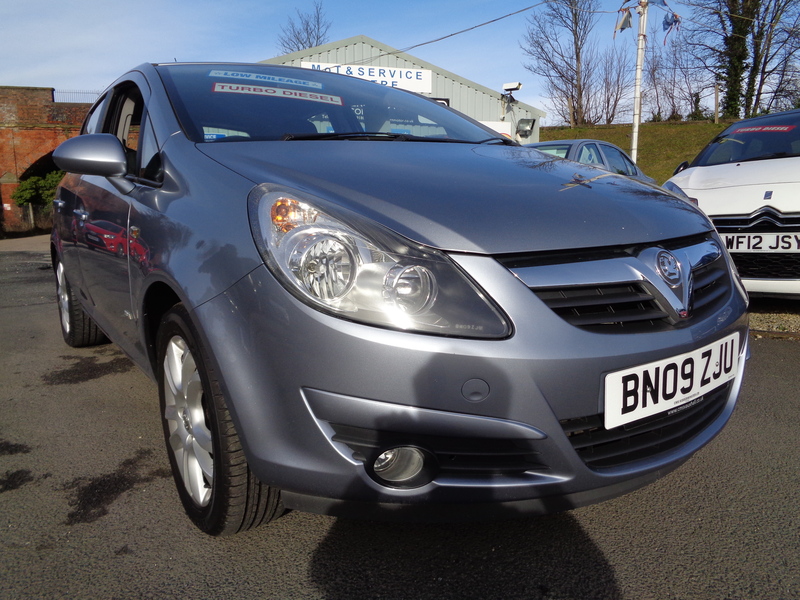 Excellent value for money with included features such as air conditioning, rear parking sensors, electric windows and alloy wheels. 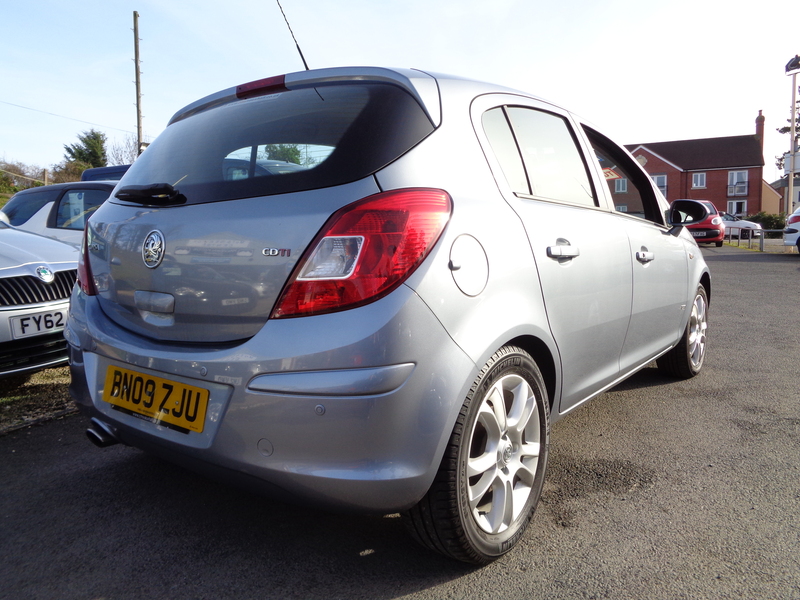 Its Diesel engine returns an impressive 58.9 MPG on the combined cycle and costs just £115 to tax per annum. 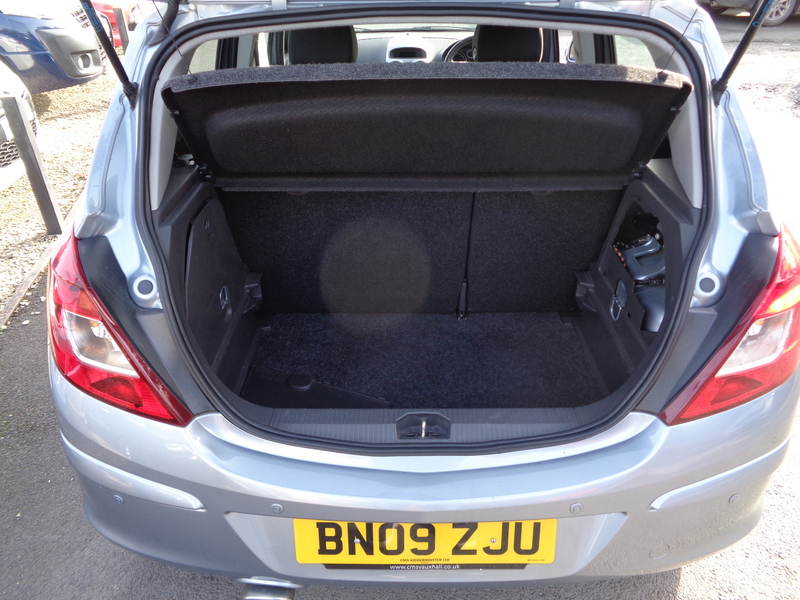 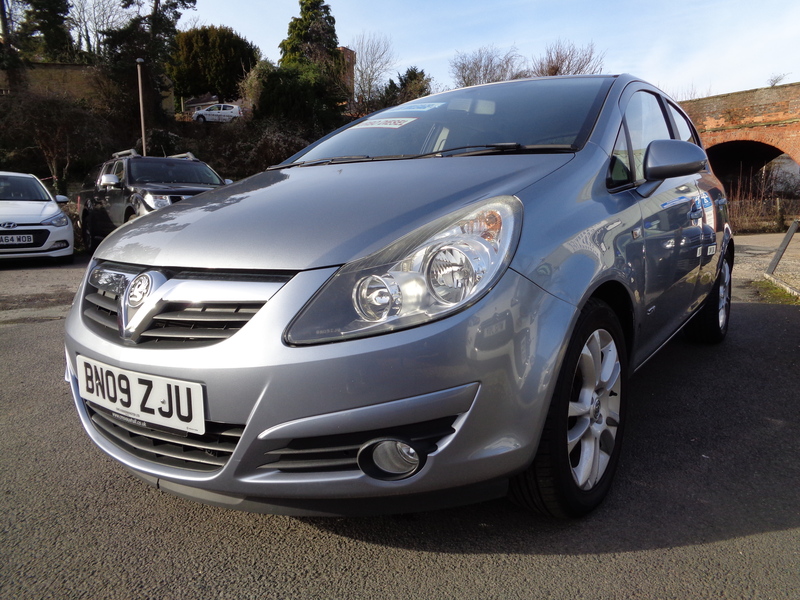 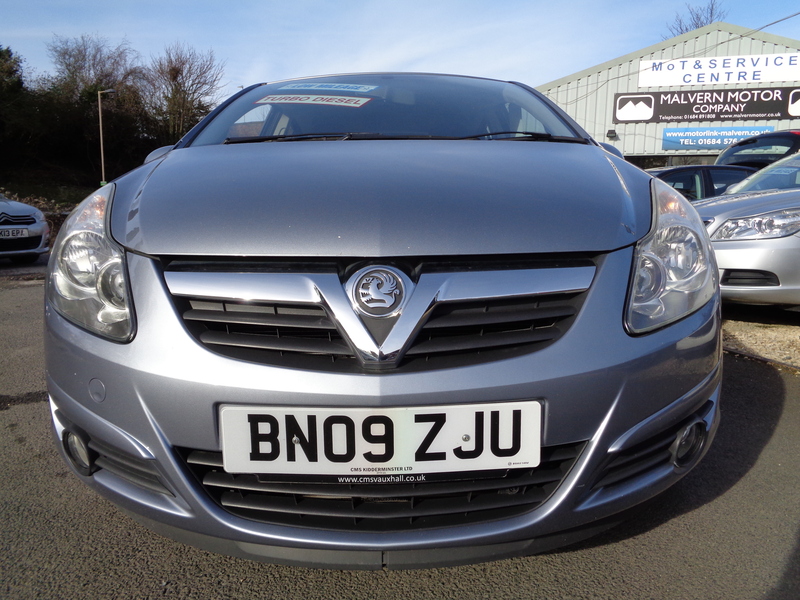 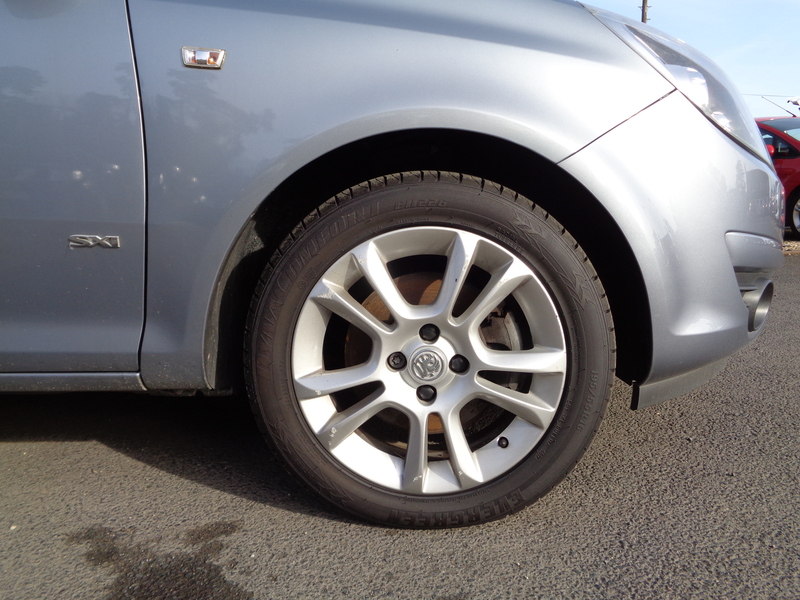 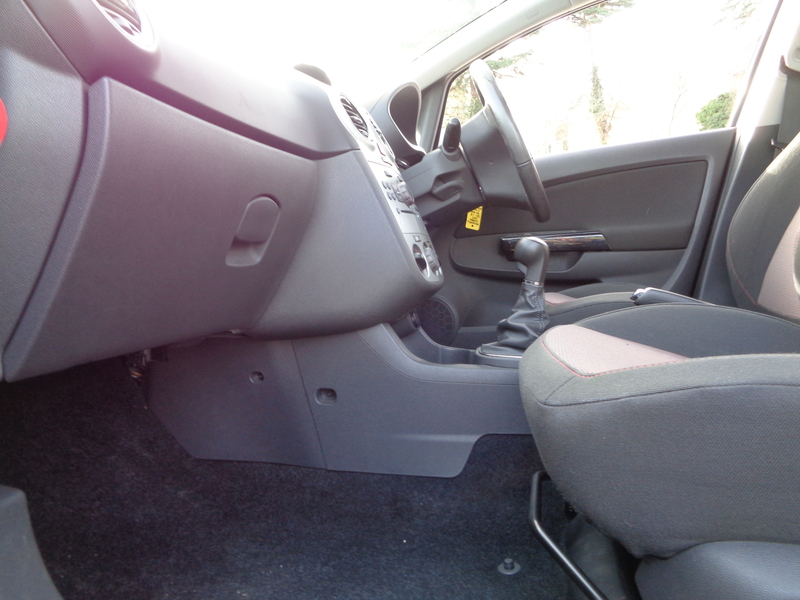 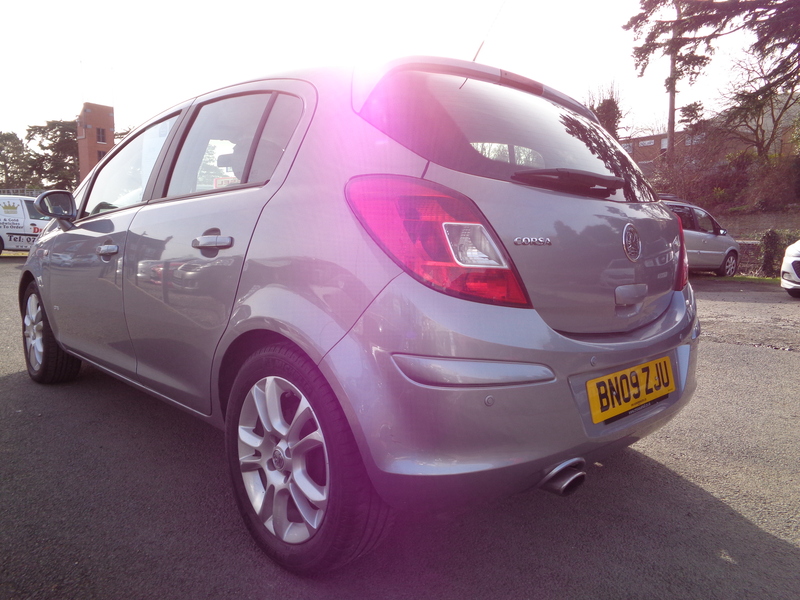 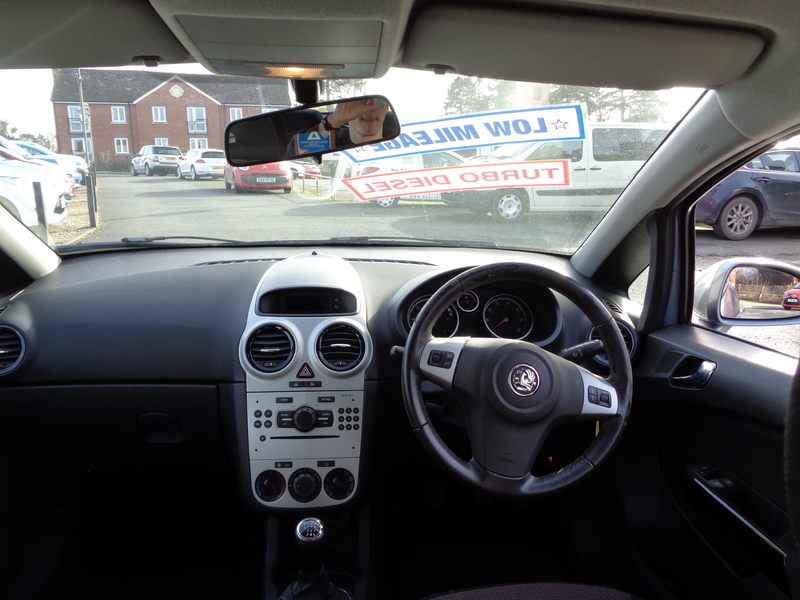 If you have any further questions regarding this cheap and reliable Corsa, please don’t hesitate to get in touch.